Carnarvon is a fruit and vegetable growing town which is based on the Gascoyne River and located approximately 900km north of Perth. Vegetables have been produced in the region since 1952 – beans were the first variety to be grown commercially whilst tomatoes came on the scene in the early 60’s. The major fruit & vegetables grown in the region are bananas, mangoes, table grapes, tomatoes, capsicum, eggplant, melons, chillies and zucchini. Pumpkins can be grown all year but most of our other crops are seasonal with the major producing season being May to December. 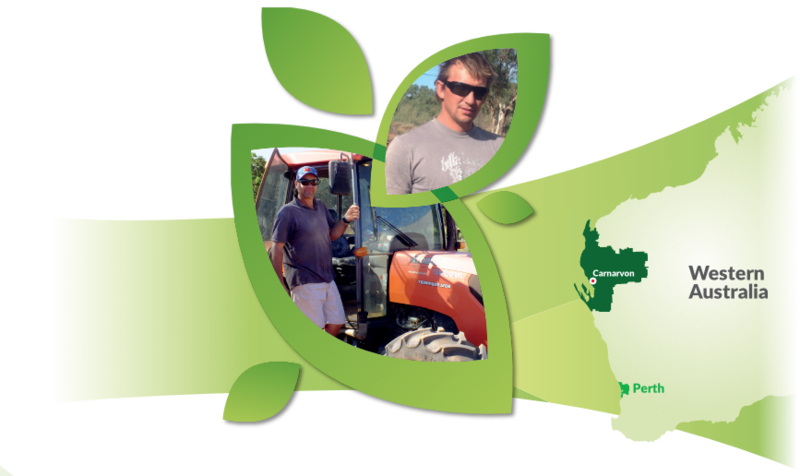 Carnarvon’s fruit & vegetable production (per acre) is the highest in Australia.